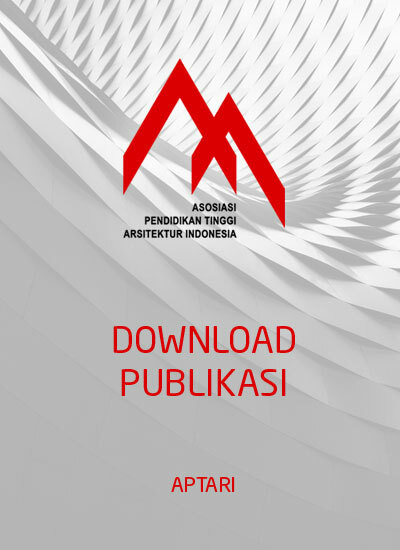 International Conference on Indonesian Architecture and Planning (ICIAP) 2016 – is an integrated conference which gathers all key stakeholders (researchers, experts, policy-makers, practitioners) to contribute in the development and innovation in Indonesian architecture and planning. 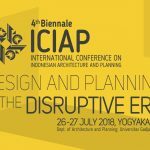 After the successful biennales in 2012 and 2014, ICIAP 2016 comes with the main theme of – Inclusive Space, Enriching Culture. 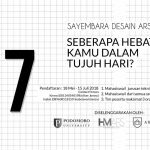 “Space” is believes to be inclusive for all living beings and thus, in designing and creating space, we have to come in understanding on how culture and pluralism shapes space. 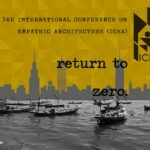 ICIAP 2016 aims at bringing together science, research, and practice of how to integrate culture in Indonesian architecture and planning. 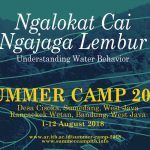 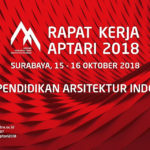 It has a specific goal in finding the amalgamation of how to define, design, plan, and create an inclusive space for all, thus enriching the broad diversity of Indonesian culture. 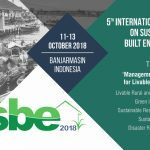 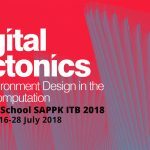 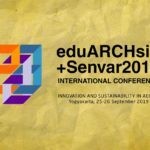 Promote multi-sector approaches within and beyond design and planning disciplines in accordance with the conference’s main theme Inclusive Space, Enriching Culture. 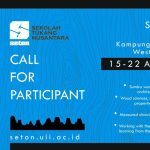 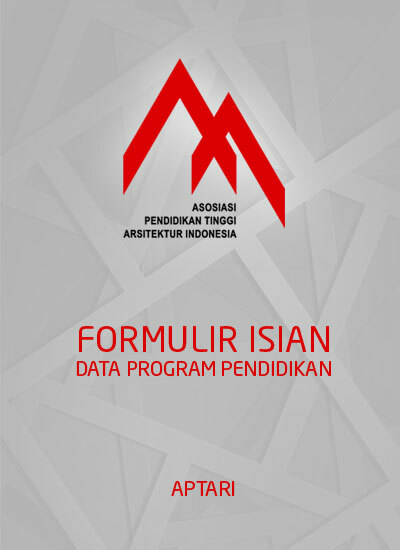 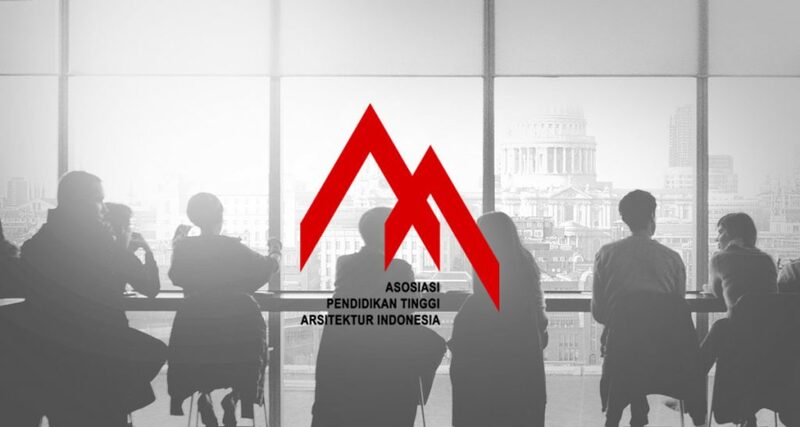 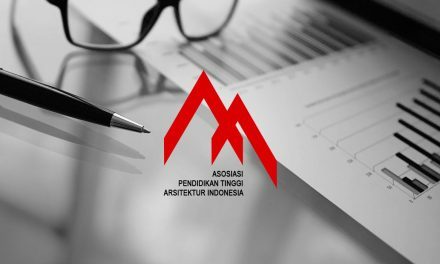 Strengthen and broaden long-established and tight partnership between the Department of Architecture anPlanning, Universitas Gadjah Mada, with the worldwide researchers and institutions.